If you want to get rid of traditional cigarettes, the dependence of nicotine and long-term smoking habits. 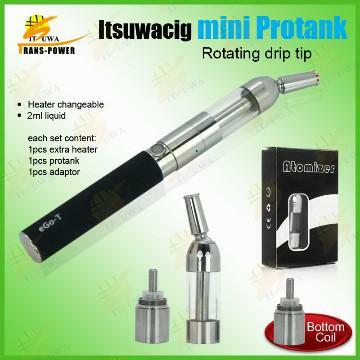 Generally you have to use electronic cigarette more than one year. 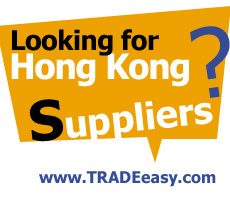 Here are some of health e-cigarette brands and e-liquid in China for importing reference. 1. DW210 is designed to emulate the size of traditional cigarettes, it appears the same as real ones, it is light, and feels like traditional cigarette. 2. Inside DW210, a mini auto switch is adopted, light and concise. 2. Save the smoking cost 80% each year. 4. 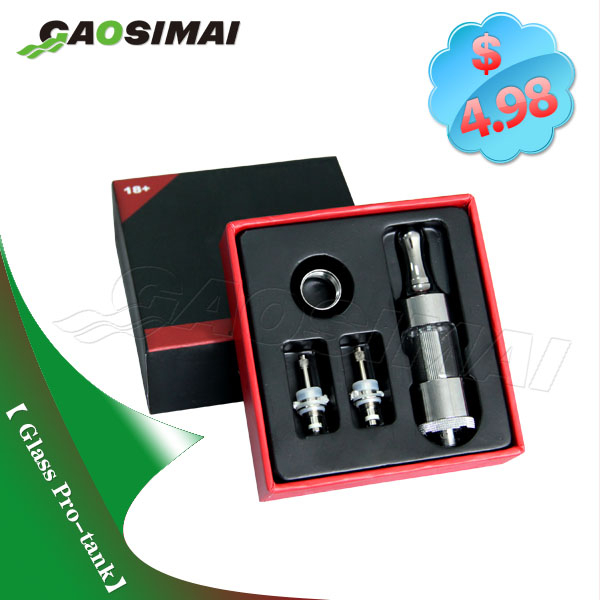 Can provide any flavors of e-liquid with big/small bottles, e-cigarette users can use it to drop e- liquid inside the e-cigarette atomizer directly for smoking. 6. Give up smoking in 3 month if you want. 1. Certificates avaiable: CE, RoHS, ISO, MSDS etc. Founded in 2009, Shenzhen Paipu Technology Co., Ltd. is a technology integrated company which specializes in the R , manufacture, sale and service of electronic cigarette and charger.